Eng. 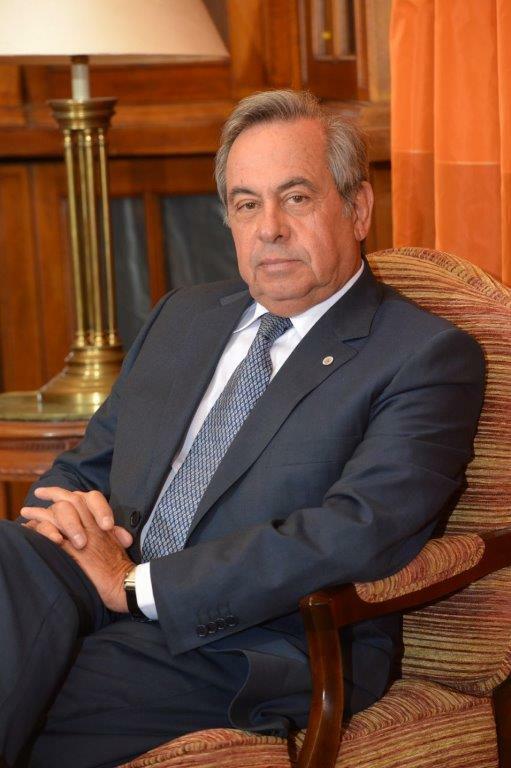 Carlos Mineiro Aires has been appointed President on September 21st, 2018. He took over the presidency of the World Council of Civil Engineers (WCCE) during its 13th General Assembly to be held in 2018. 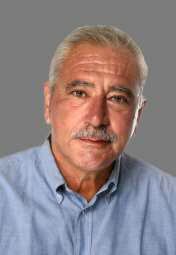 Mr. Mineiro, a worldwide recognized engineering professional from Portugal will serve a three year term for the period 2019-2021. Carlos Mineiro suceeds Alfonso Gonzalez, Mexican Engineer. He is current President of the Portuguese Ordem dos Engenheiros, the Portuguese engineering chamber. His areas of expertise are water resource management and international ccoperation issues. Civil Engineer (1985). Born in Lisbon (Portugal), age 53 years, holds a brilliant academic record, culminating in his MSc Civil Engineering, in Instituto Superior Técnico de Lisboa. The 68th ECCE General Meeting was held on 22nd –23rd October 2018, in London, U.K., hosted by the Institution of Civil Engineers (ICE). This meeting has been held in parallel with the Global Engineering Congress (GEC) that was organized as part of the ICE 200 bicentenary programme, the 50th anniversary of WFEO and the UK Government’s Year of Engineering. 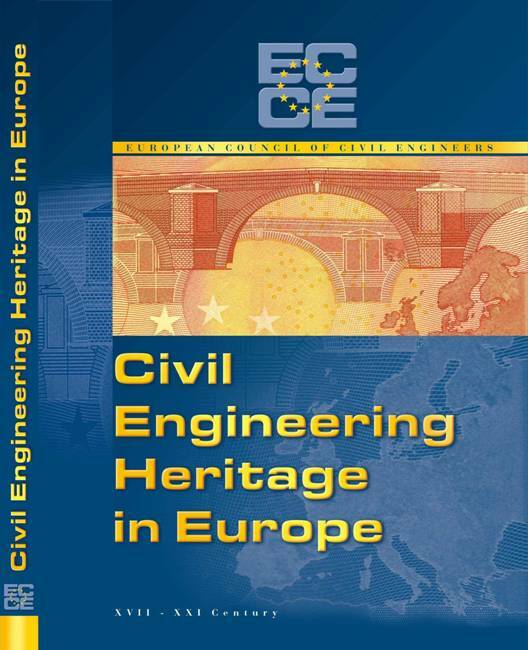 The GEC was organized in association with the American Society of Civil Engineers (ASCE), the Canadian Society of Civil Engineers (CSCE), the European Council of Civil Engineers (ECCE) and the Commonwealth Engineers’ Council. The GEC and the 68th ECCE General Meeting have been also marked as the summarizing events of the ECCE initiative to designate the year 2018 as the European Year of Civil Engineers (EYCE). 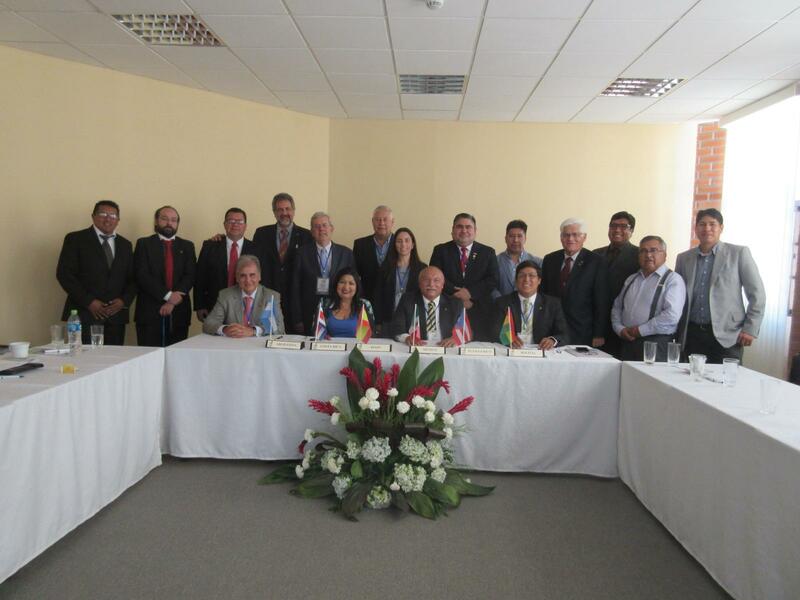 WCCE’s 13th General Assembly of the World Council of Civil Engineers was held in Sucre, Bolvia from 19 to 21 september 2018, organized by the Colegio de Ingenieros Civiles de Bolvia - CICB, in parallel with its International Congress in Civil Engineering. The Assembly was welcome by CICB's President Álvaro Chrruarin. Attendance at WCCE activities by WCCE delegates was enriched by the attendance of UPADI's President Mª Teresa Dalenz Zapata. In this Assembly, Portuguese engineer Carlos Mineiro Aires took over the presidency from Mexican Engineer Alfonso González, who becomes immediate Past President. Past President Tomás Sancho joins WCCE's Senior Advisory Board.